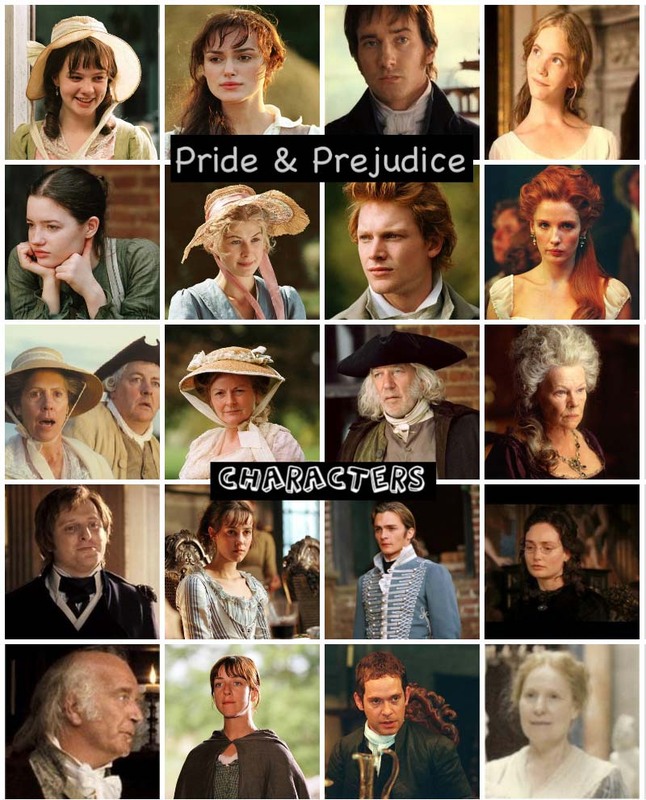 I've always (or rather mostly) either read or hear a P&P reference in other non-P&Pbooks, in movies, magazines, reviews, or celebrities mentioning Pride and Prejudice/Jane Austen. Here are just some of the many references I've compiled here to share with you all, which I've actually first posted here. If you have any to share. Feel free to comment and post here as well. I'd love to add them here. Thanks in advance. 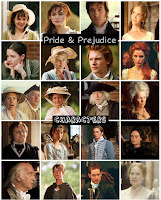 Excluding P&P movie, which of the following Matthew Macfadyen TV & Films is your most favorite? 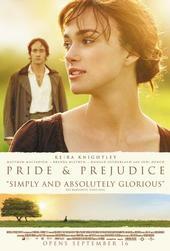 Excluding P&P movie, which of the following Keira Knightley films is your most favorite? Here's the latest news update on the upcoming releases of the next 2 volumes from The Darcy Saga, following the successful launched (recently released novel) of my very good friend Sharon Lathan's Volume One: Mr. & Mrs. Fitzwilliam Darcy ~ Two Shall Become One, which was released last March 1st and is available now at various books stores nationwide. Click on the links below to read more and the images to enlarge! 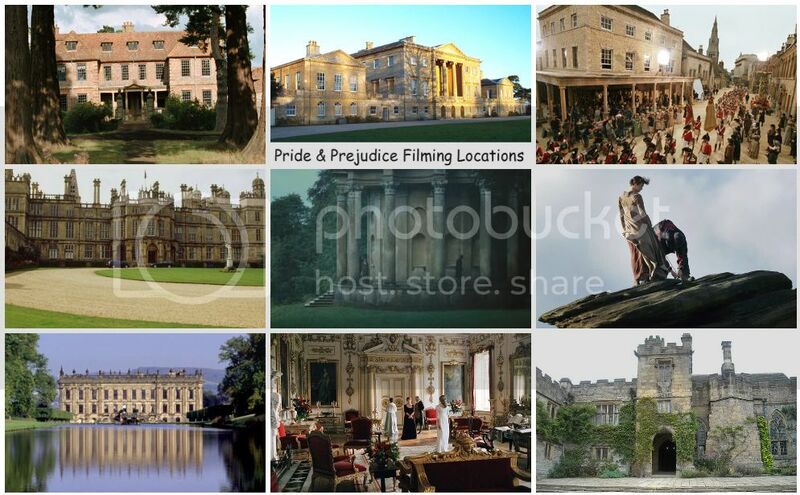 "Loving Mr. Darcy" will be in Target!! Update 8.30.09: Loving Mr. Darcywill now be available at Target in early to mid-October 2009 (not in September as Sharon previously posted)! New cover for "The Darcys at Year's End"
Which of the following P&P actors' (co-starring again) upcoming new TV and Films are you looking forward to watching? The Toronto International Film Festival (TIFF) in its press conference and press release (July 14th) announced the addition of three Gala Presentations (i.e., World Premiere, North American Premiere & Canadian Premiere) and nineteen Special Presentations to the programming lineup for this year's Festival, running September 10 to 19. Today (July 18th) Kelly Reilly's (aka P&P's Caroline Bingley) 32nd Birthday! Today, (July 17th) is 'Donald Sutherland's (aka P&P's Mr. Bennet) 74th birthday! The nominees for the 2009 Emmy Awards were just announced this morning and not only that P&P's Brenda Blethyn nominated for a 2009 Emmy Awardfor her guest appearance in Law & Order: SVU, Matthew Macfadyen's Little Dorrit scored 11 Emmy Nominations too. Unfortunately, Matthew didn't get a nomination, but it's still great that Little Dorrit, a TV miniseries that he had a big part of, got a staggering 11 nominations! The nominees for the 2009 Emmy Awards were just announced this morning. P&P's Brenda Blethynis nominated for her guest starring role in Law & Order: SVU, which I posted here when her episode aired last November 2008. The 61st Prime Time 2009 Emmy Awards will be held on Sunday, September 2oth at 8 PM ET/7 CT on CBS. Here are the next 83(out of a total of 133) of the rest of HQ screen caps ofAn Education starring Carey Mulligan and Rosamund Pike, I've capped and uploaded to add here. Anyone excited to see this movie? I know I am (even more after seeing the awesome trailer) and can't wait! It would be so interesting to see Carey on a leading role (after seeing her in a small role on her big screen debut in P&P) and her P&Pco-star/friendRosamund co-starring with her again and supporting her in this film. Watch An Education Trailer here! Check out An Educationmovie poster's larger version here! And see several HQ Production Stills for "An Education".